Surely Chennai, stray dogs at the Corporation pound deserve better than this! 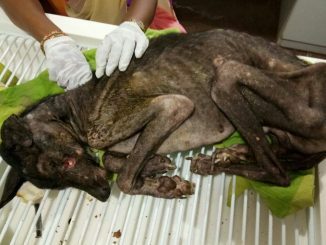 A city-based teenage animal activist’s visit to the pound run by the Corporation of Chennai leaves him distraught and aghast over the pitiable condition of the canine inhabitants. Here’s his petition to the authorities.